Part of caring for your Tampa commercial refrigeration is cleaning it regularly. While our team at All Temp will gladly assist with maintenance, we cannot offer daily cleaning. The combination of cleaning with regular inspections and repairs will extend the life of your fridge, enhancing your business’s investment. To make your life and your daily cleaning easier, just follow these tips. Spills are unfortunately inevitable, no matter how careful your staff is. When they do occur, make sure to take care of them immediately because any small mess worsens over time, whether it is a bit of oil, liquid, or crushed food. If you leave a spill in place, it may cool over or freeze. In fact, we have seen spills that required thawing out an entire walk-in cooler to clean; no cleaning efforts worked until the unit reached room temperature. Whether cleaning a spill or performing regular cleaning, avoid using harsh chemicals. In fact, certain substances may make your walk-in fridge toxic, so instead, opt for soap and water. If you want to use something stronger, our experts would be happy to give you their suggestions. Of all the components in your commercial refrigerator, the cooled air condenser cable is the most important. Over time, it will collect debris and dust, and as theys accumulate, the fridge must work harder to maintain its indoor temperature. Avoid the problem by simply wiping the cable once a week or more. We will always include it in our regular inspections as well. 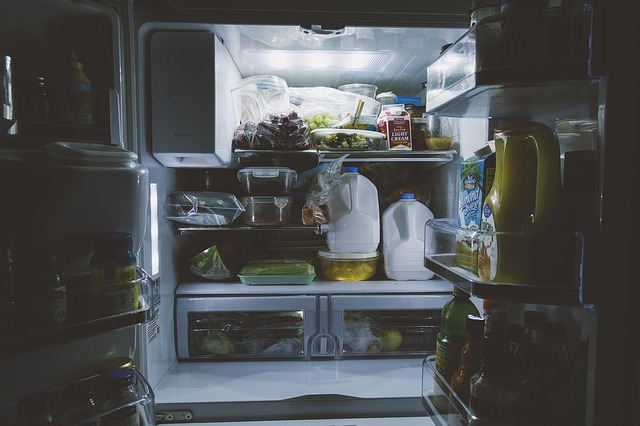 Other overlooked areas of fridge care are the gaskets and door seals. These are the areas most likely to fill with dirt, debris, and sticky substances. If a seal is clogged, the equipment cannot efficiently insulate the interior, which increases your cooling bills as the fridge must work harder. Wiping down the gaps by the refrigerator’s entrance during regular cleaning can prevent this issue. To some extent, the frequency with which you should clean your fridge depends on how you use it. Even so, we suggest the following schedule as a guide: twice each day, have someone clean the floors, shelves, walls, and door gaskets of the fridge. Twice a year, clean the condenser coils, drain lines, and evaporator. For more tips regarding cleaning your Tampa commercial refrigeration, give us a call at All Temp. 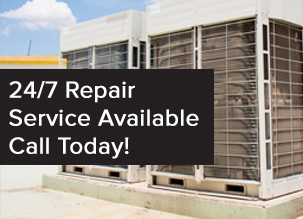 We will also gladly schedule maintenance services. In the Tampa area, call 813-630-9400, or call 407-857-7800 if your business is in the Orlando area.